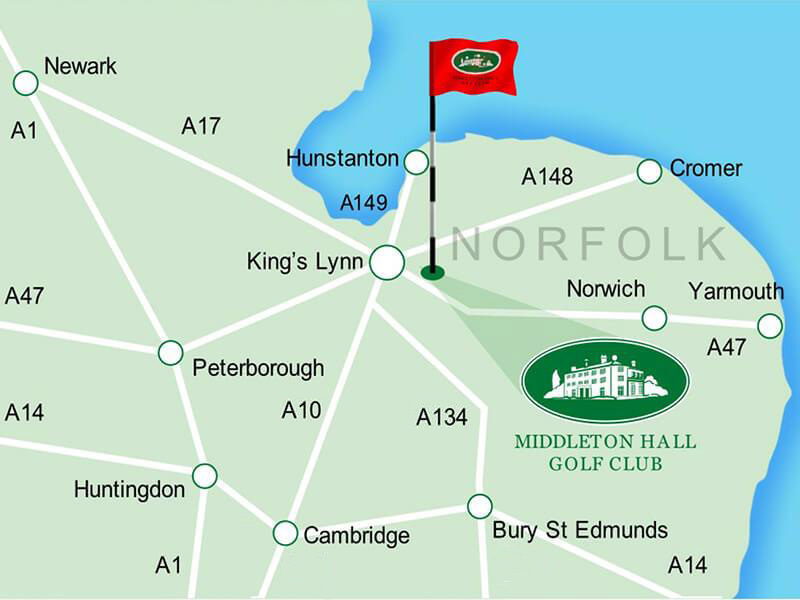 Norfolk’s Middleton Hall Golf Club, a beautiful, architecturally-designed course located at the heart of Norfolk’s gorgeous countryside, granting easy access via the A47 Norwich trunk road near King’s Lynn. Suitable for golfers of all abilities, our course will challenge beginners and pros alike, ensuring that each member’s round is unique, engaging and fun. 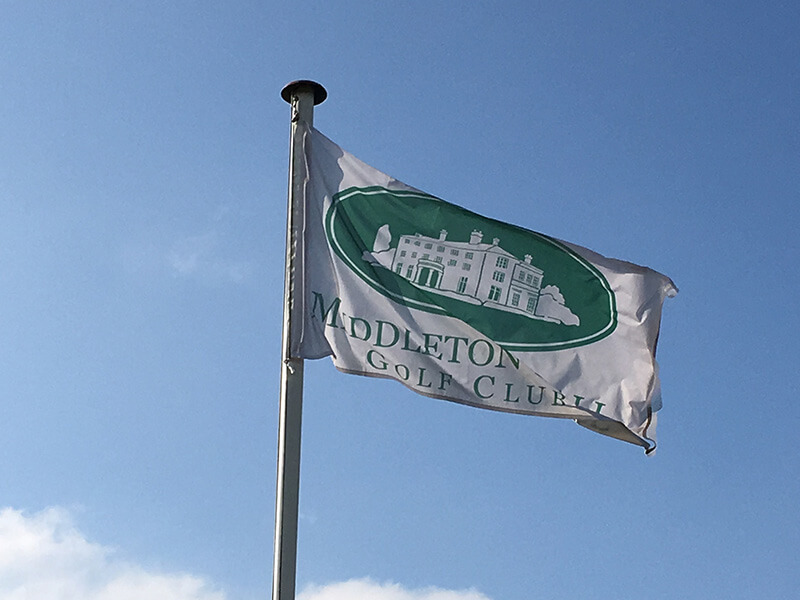 Here at Middleton Hall Golf Club, we’re passionate about the progression of both new and experienced golfers, which is reflected in our tuition options. Our pros can help you with all aspects of your game, and take you from a beginner to a fully-fledged member of our club. 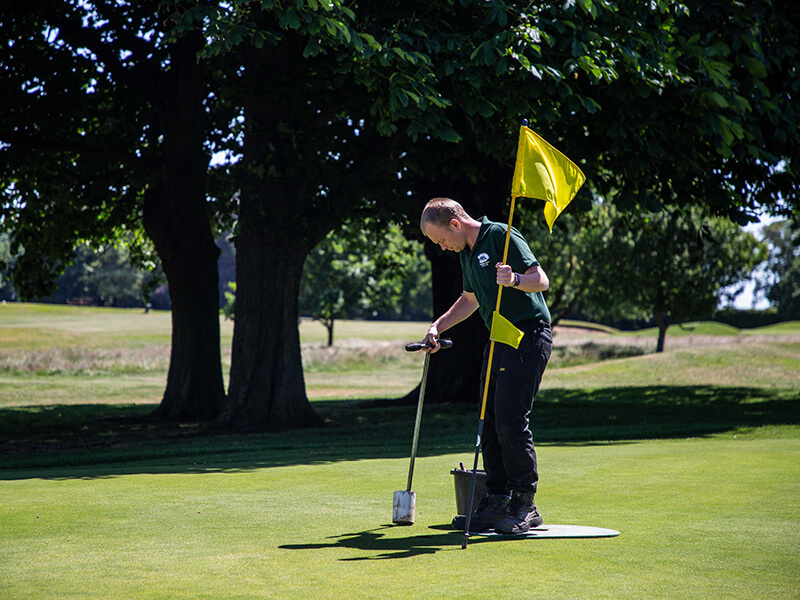 While we pride ourselves on the variety of holes our challenging parkland golf course offers, we’re also an events centre with an interesting and varied schedule. 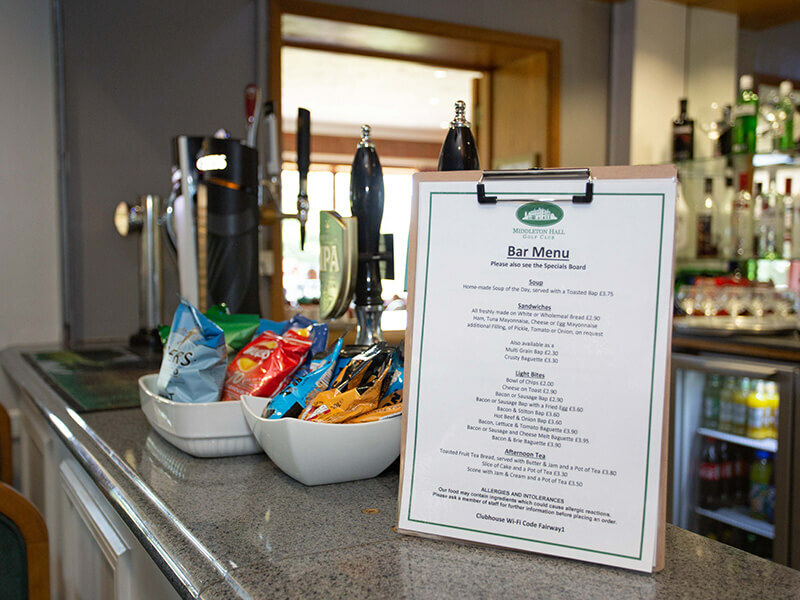 Our modern clubhouse is the perfect place to host all manner of events, from weddings and wakes to birthdays and corporate days. What’s more, our welcoming and attentive staff will cater to your every need, ensuring that your day is a success. 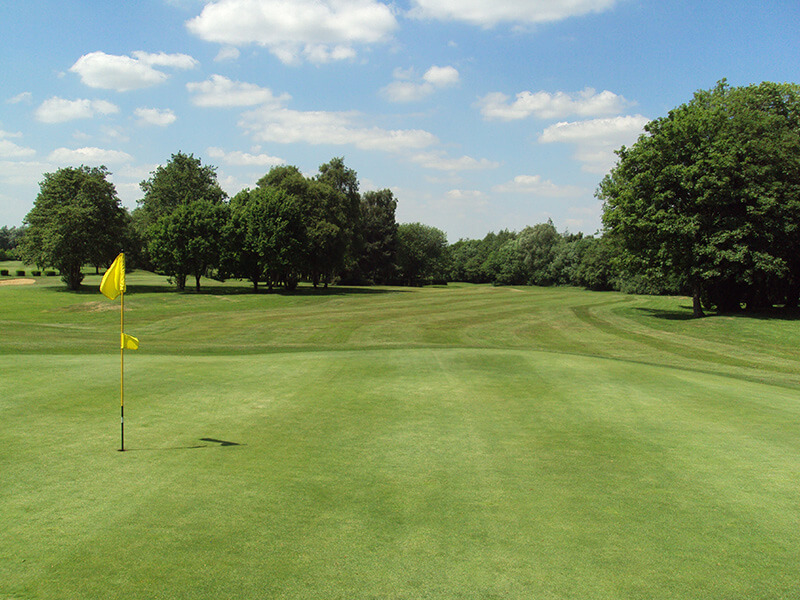 If you have any questions regarding becoming a member at our golf club, don’t hesitate to get in touch. 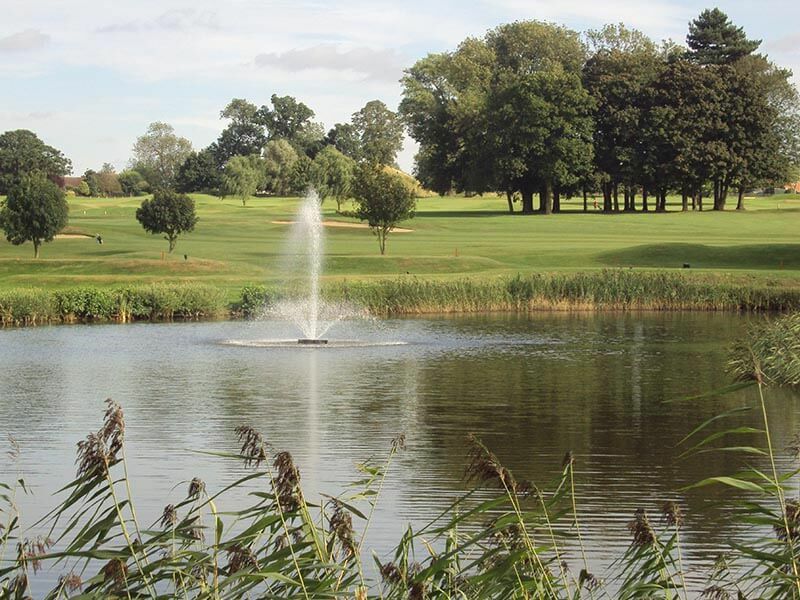 On behalf of King’s Lynn Trinity Rotary Club, a heartfelt thank you to you, Mandy, and all of your staff who made the Everyman Charity Golf Day such a successful, memorable and enjoyable occasion on Friday. All the entrants whom I have spoken to since the event are still talking about the day and how much they enjoyed it. Can I please book the event again for next year?